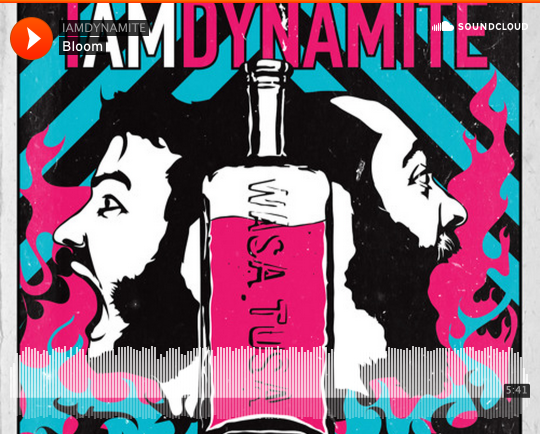 Detroit Free Press has the exclusive premiere of IAMDYNAMITE’s new song “Bloom”, from their upcoming album Wasa Tusa. Click HERE to listen to the song now. Pre-order Wasa Tusa on iTunes today! This is to an extraordinary degree a traditional article since you have constantly given an OK with educational https://www.webhostingonedollar.com data and critical center interests. I truly regard your and allowed your article to my sidekick. I imagine that individuals will love it your article and give uncommon criticism.